Description: this well maintained single home is located at quite and nice area. the house has 3 bedrooms, 2 bathrooms and additional 3/4 bath in the hallway. home features a large and bright living room with fire place. a door from the master leads to the private spacious back yard with sitting area to enjoy reading or watching children playing. the laundry area next to the kitchen. 2 car detached garage and spacious driveway which allows ample parking. additional vacant land 11,267sf(apn 5306-005-052) is on rear of the property is also included in this sale price. this property is sold as is condition. standard sale! Listed By: Jenny Kang of Bee Investment, Inc. Description: a real investment opportunity! 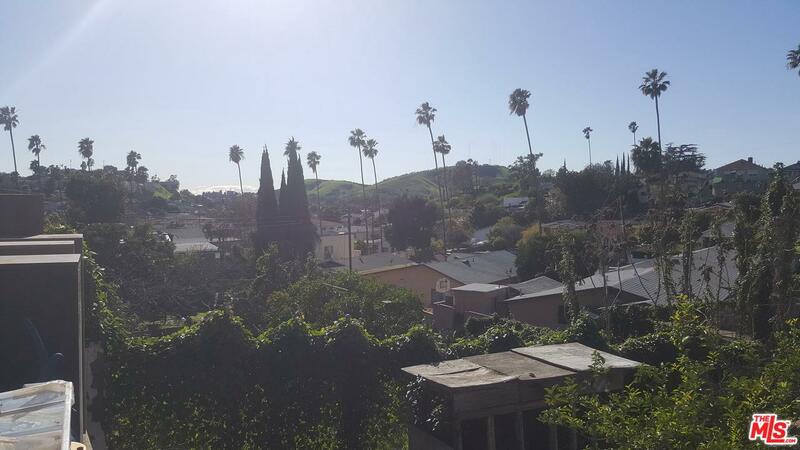 a spacious tri-story property which is at the top of university hill overlooking cal state l.a. is available. 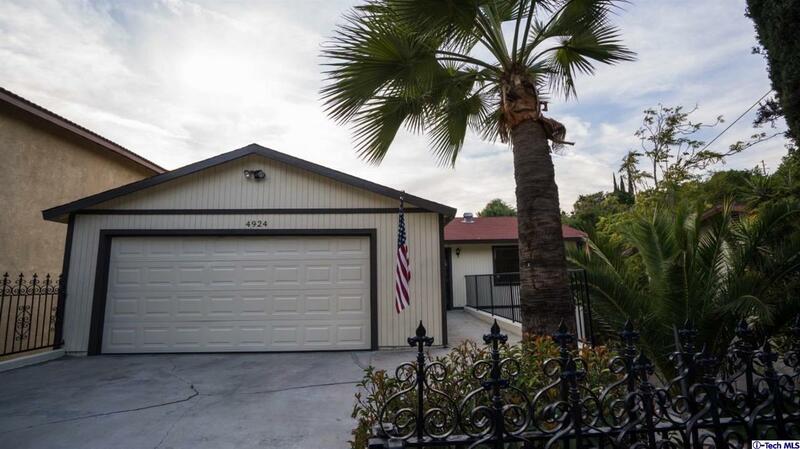 it has been fully remodeled recently.there is new hardwood flooring throughout the dwelling. a large, bright second floor living room has a balcony with a beautiful with view of the hills and a master-bedroom with a walk-in closet and a dormered open loft .it is connected with the living room and the kitchen by a hardwood stairway. there is an attached two cars garage.the second master bedroom has a hill view from the balcony and has a walk-in closet. this third floor area has three small rooms and one bathroom.the kitchen has new oven, cabinet and a french patio door which provides an independent access to street and the decked back yard.there are three rooms on the first floor, including a small room that has its own bath and independent access to the deck. the new deck is built with water resistant wood plus solar garden lights and lawn in the yard .the property sold "as is" with no warranties. but we encourage you to do the investing analysis as some huge potential you will appreciate since the property could be utilized as a multi-family dwelling.. buyer verify all information. Listed By: Yan Cui of Grandmark Realty Inc.